MarcL: Modern solutions must allow users of the PLM solution to browse both up and down product structures with ease. How is this accomplished in Aras? Peter Schroer: The configuration modeler in the core of Aras Innovator is an implementation of Directed Graphs, meaning the relationships all have an implied direction. Business rules for edit, create and delete use the direction to enforce good configuration management practices. 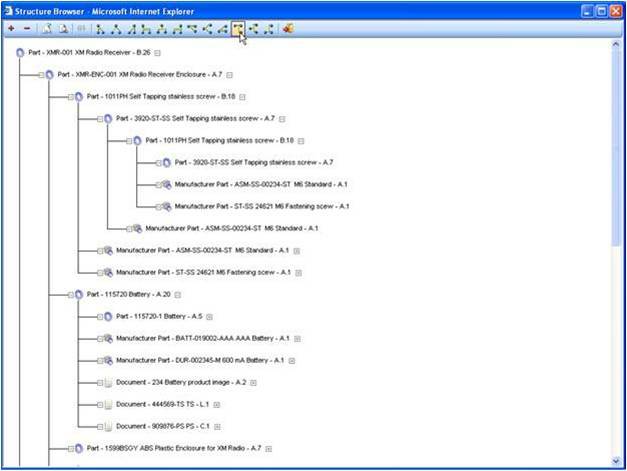 The user interface can easily walk the user up and down the configuration graphs. This is so common that there are 2 pre-defined navigation browsers called Structure Browser (down view) and Where-Used Browser (up view) to provide a quick look at two common views of the Product Structure. 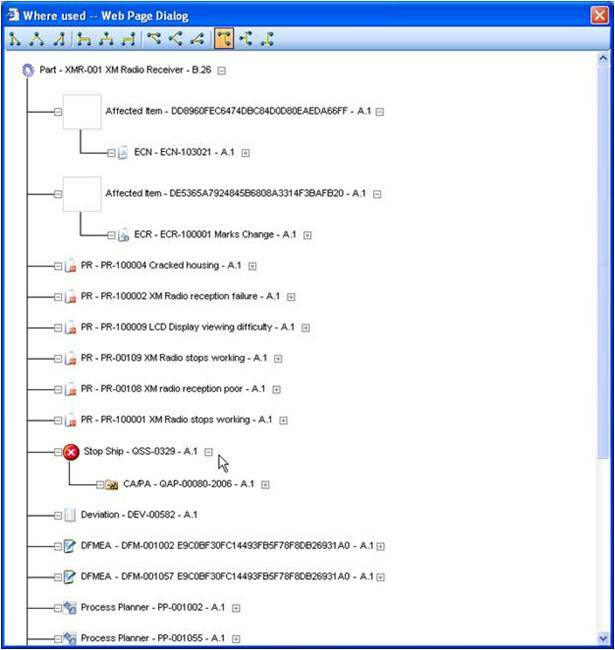 See additional information in Structure Management for Complex Products in Aras, Complex PLM Structure Multi-Views in Aras, PLM Product Structure Management Functionality in Aras and Making PLM Product Structure Accessible.